We firmly believe that a the prosperity and wellbeing of the people on Togo cannot be achieved without the participation of citizens and rule of law. 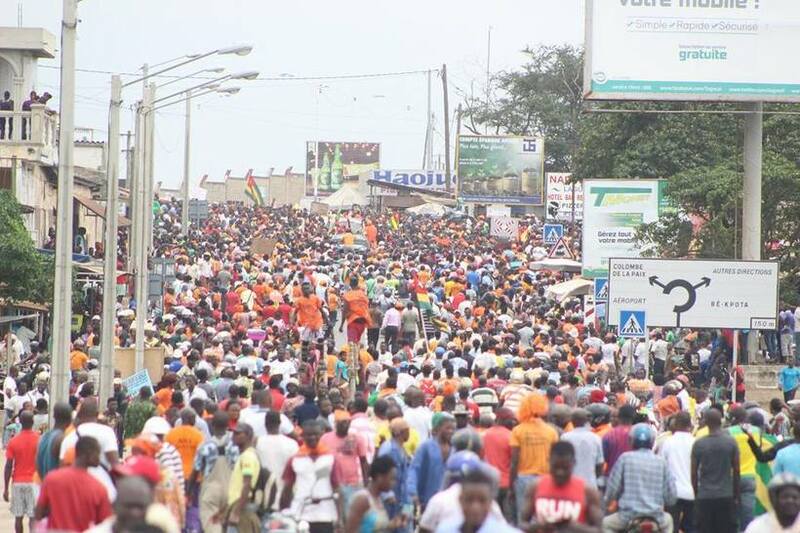 The Togolese Civil League is committed to making Togo a vibrant and progressive democracy.  The Togolese Civil League was born from the idea that citizens should never surrender to any form of oppression. Too often, inattentive people come to accept as fate their condition of living with limited rights and opportunities. The first weapon of dictatorships is to dehumanize citizens and lead them to believe that effort to claim their rights will be vain a costly. The Togolese Civil league challenges this very idea and proposes a discipline civil resistance approach.